Meretz Chairwoman defends move led by PM and DM for political settlement in Gaza while attacking Bennett who opposes it. 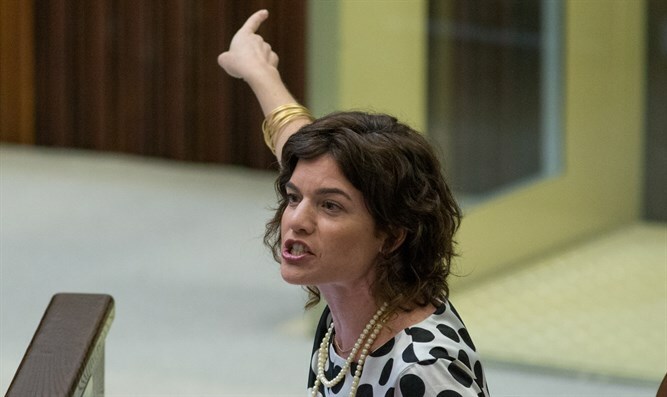 Meretz Chairwoman Tamar Zandberg expressed public support for Prime Minister Binyamin Netanyahu and Defense Minister Avigdor Liberman, whose aim is a political settlement for the Gaza military situation. "An arrangement in Gaza is important because it prevents a war that can and should be prevented," Zandberg tweeted. 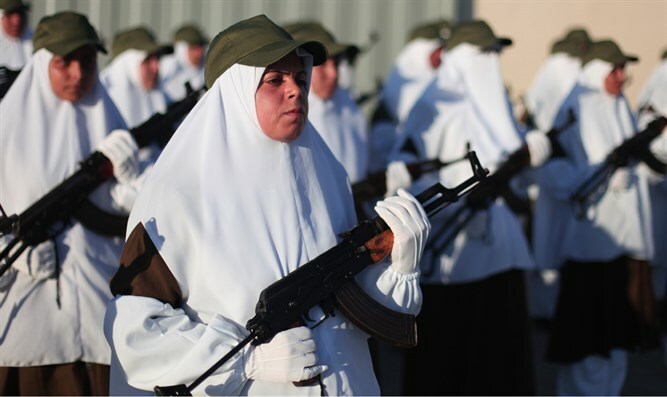 "That's what we've said all the time, that's what the defense establishment recommends, and that's what Gaza area residents know. "It's very good that the cabinet is going towards this (hopefully) ignoring Bennett's disparagement and the chest-pounding of some on the left who suddenly remembered that they too want to let loose. "Immediately after the arrangement, we must use the time for a broader political process vis-à-vis the entire Palestinian leadership and with the world's backing reach a stable and lasting agreement to ensure Israel's final and recognized borders that do not militarily control another people." This morning it was reported that Egyptian General Intelligence chief Abbas Kamal visited Tel Aviv yesterday to advance efforts for an arrangement with Hamas in Gaza. Sources said Kamel traveled to Israel to discuss details of the arrangement, including Israel's capitulation to a ceasefire, implementing Gaza humanitarian projects, and continuing indirect negotiations with Hamas over prisoner exchanges. It is also reported that Kamal is expected today to visit Ramallah and meet PA Chairman Mahmoud Abbas with whom he will also discuss inter-"Palestinian" reconciliation.